Chimeras; Mad Scientist Creations or Forbidden Government Experiments? In the Cryptozoology world, there is every kind of beast that the human mind can conceive of. Underwater monsters, goat-sucking creatures; things being spotted in the woods that just aren’t a part of normal animal development. 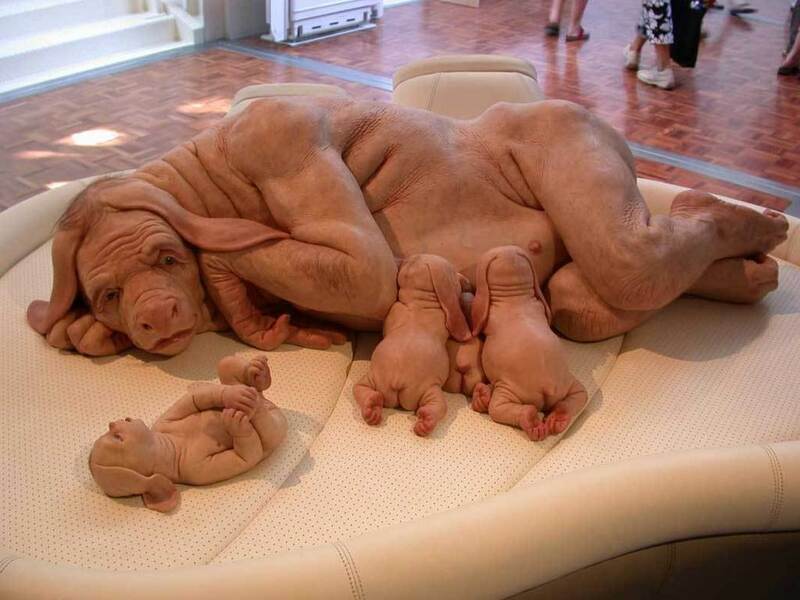 Could these beings be Chimeras?? Something that has skipped the evolutionary chain? Chimeras are a part of mythology; creatures that were part goat, lion and serpent. But now there is talk of using stem cell research for something a little more sinister than helping the medical community cure different cancers and diseases. Genetic manipulation? Human frankenstein-type creations similar to the awful, twisted Nazi experiments that happened during the Second World war? “There are currently no international standard governing chimera experiments. Canada’s Assisted Human Reproduction Act of 2004 banned human-animal chimeras. The US has no formal restrictions, but Senator Sam Brownback of Kansas proposed legislation in March that would outlaw several kinds of chimeras, including ones with substantial human brain tissue. Some institutions that supply human stem cells set their own additional limits about what experiments are permissible. Maybe, some of these blended, mutated animal-human hybrids are what people have been seeing over the years in parks, forests, highways and mountains. Would these creatures have been let loose as part of an experiment, or escapees from a laboratory?